Herbs2Peel is a successfully proven, natural peeling method for skin regeneration based on a mixture of pure herbs. Its natural composition is completely free from chemical substances, synthetic binders and abrasives, without any toxic side effects. This natural blend contains proteins, carbohydrates, vitamins, enzymes, phytohormones, mineral salts, tannins and trace elements. 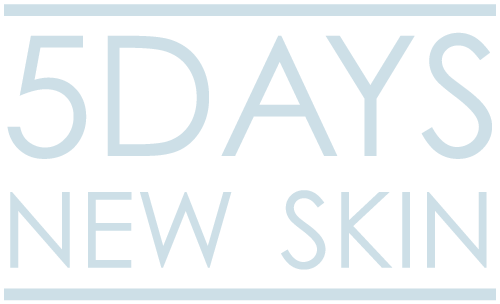 Glam Beauty Bar offer two different treatments: Beauty Peel which is an easily performed regenerative fresh kick and Corrective Peel which is a highly effective problem solver! 2 distinctive treatments based on the powder of herbs. 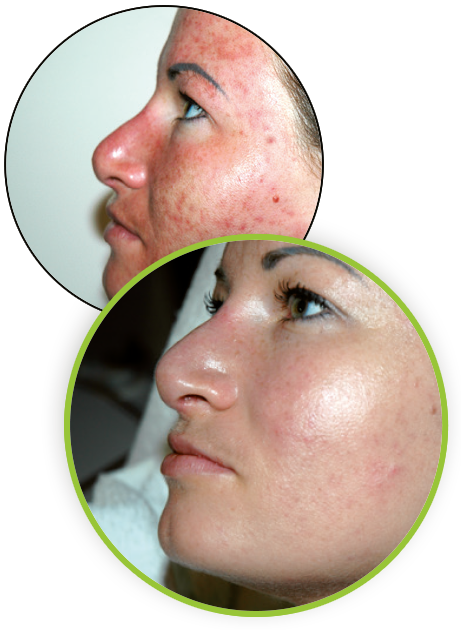 Alex Cosmetic offers two different treatments. 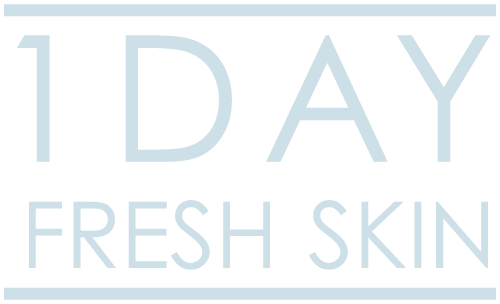 1 Day Fresh Skin. 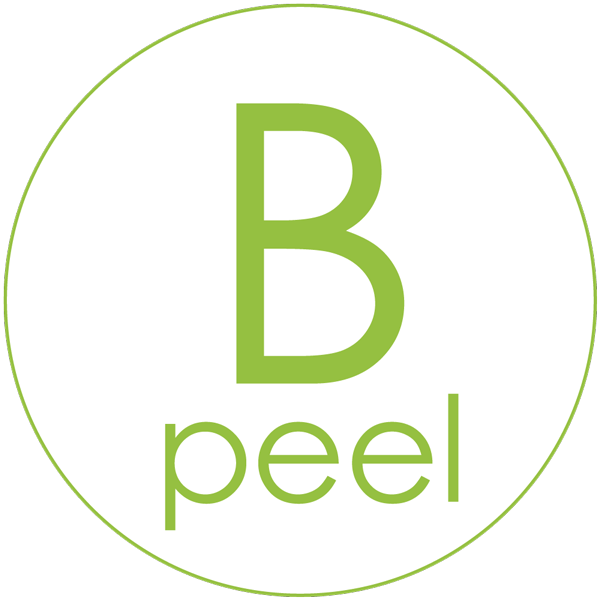 This Luxury Peel is suitable for ALL skin types! Instant Visibly Beautiful Skin . No Downtime. No Visible Peeling. 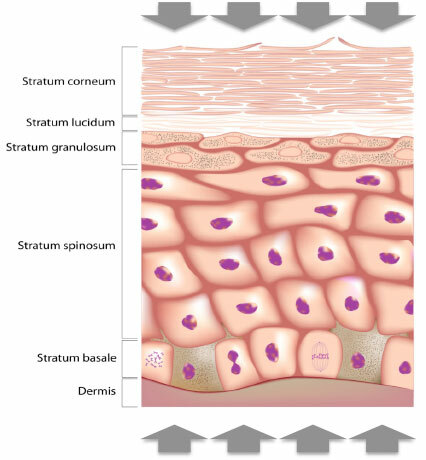 5 Treatment options for different skin types! The Problem Solver! The “Corrective” C-Peel (The Herbal Aktiv Peel) is a deep peeling treatment and a positive alternative to other skin regeneration methods, without negative side effects. Unlike chemical peels and lasers which create a controlled injury to the skin to generate new cell growth, the herbal compound penetrates deep into the skin and shows healing, soothing and regenerative properties. 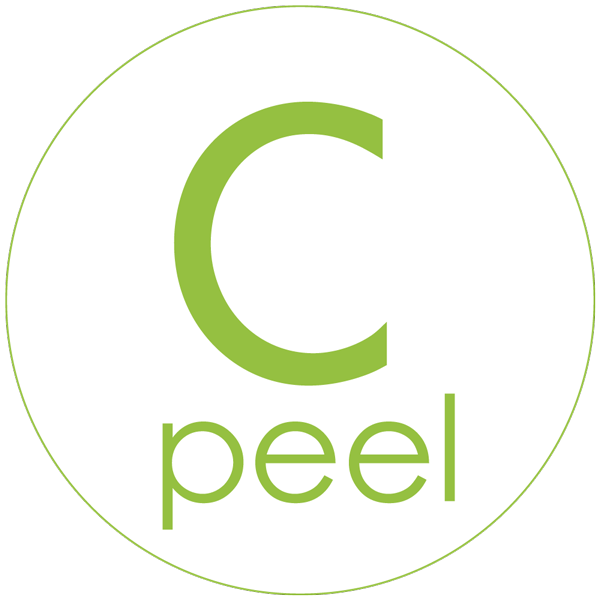 C-Peel works with your skin for a better, safer and more natural result in just 5 days! Price includes your herbal peel, post treatment facial & your 3 home-care products!